Wishtrenders, We Got You is here! Klairs Supple Preparation Unscented Toner will soonly launch so we are sharing what it is all about during our live! We will answer questions that were gathered for community! 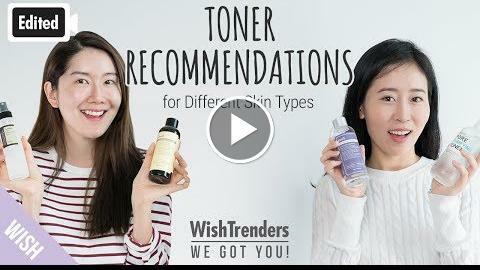 We will share 4 Toner Recommendations for Different Skin Types! This product will launch very soon! We will update the link as soon as it launches.